Every population requires similar resources – food, habitat, and reproductive opportunities -in order to survive. If minimum levels of resources are available, members of the population will not be able to achieve their biotic potential. The number of individuals born will be roughly equal the number of individuals that die, thus producing relatively little or no change in the overall size of the population. If resources are available in abundance, members of the population have a greater chance of achieving their biotic potential. When this occurs, the birth rate exceeds the death rate and the population size increases. If the birth rate is significantly greater than the death rate the population will grow at an exponential rate. This growth rate is usually sustained until the resources become limited. This then causes the population to shift into a logistic growth rate leveling off at the carrying capacity of the environment. 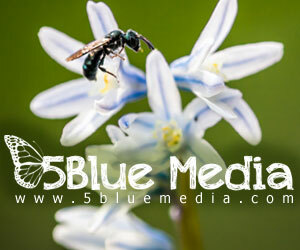 Biotic potential is when an organism produces the maximum number of offspring possible during each reproductive event. An abundance of resources makes it easier for an organism to achieve its biotic potential. Limiting factors are forces present in ever community that prevent individuals from achieving their biotic potential. Forces like predators, disease, and competition for food and space are examples of limiting factors. If the limiting factors are too oppressive, populations tend to decrease while if limiting factors are reduced or removed, the population size tends to increase. In 1985, when lionfish (Pterois volitans) were first introduced into the Atlantic, their population size was estimated to be between 8 – 12 individuals. Since then their population has gone through exponential growth and spread across the Atlantic and Caribbean reaching as far south as Venezuela and Columbia. Females have a biotic potential of producing 2 million eggs per year and reproducing every four days. With no Caribbean based predators and all of their other limiting factors being nonexistent, they are on a path to explode across the entire Atlantic and Caribbean. 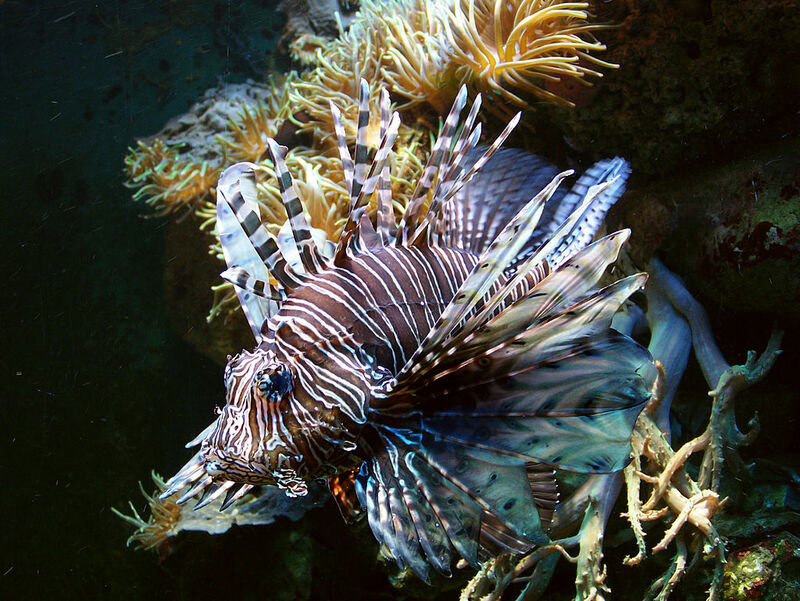 Research has found that lionfish can reach densities of over 200 adults per acre. Organizations like the National Centers for Coastal Ocean Science, U.S. Geological Survey, and a multitude of local agencies have been monitoring and working on management strategies. Much of the monitoring has been done by volunteer groups during recreational diving as well as lionfish hunting tournaments. In many regions there are no restrictions on the number of lionfish that can be collected by spearfishing, netting or line fishing. During a collection dive lionfish of every size are harvested. Once on shore the stomach contents of the lionfish are examined to determine the prey species that they have been feeding upon. The data collected from a decade of monitoring has helped marine biologists recognize the severity of the lionfish invasion. Their hopes are that culling by local groups, as well as creating a demand for lionfish in the restaurant industry, will help to minimize the damage that they cause throughout the Atlantic and Caribbean. This is the third part of our series on the ecological impact of lionfish. These articles are being developed to support our latest textbook project for introductory biology.